Or, why I’ve changed the name of my online “presence” twice in the last six months. WARNING: Wall of text ahead. 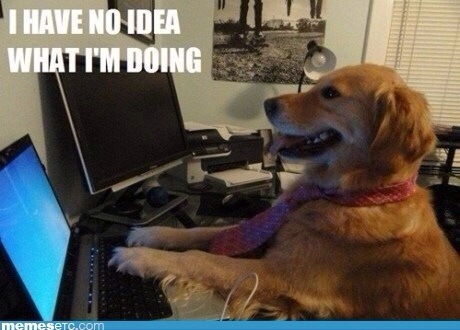 When I first started this blog, I went with my immediate default: Writer’s Block. I needed a title to get started, and it’s a handle that I’ve used for years. 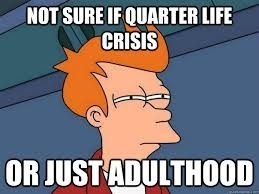 As a teenager and “young adult” (do I still fall into that category now that I’m on the downhill slide to 30? 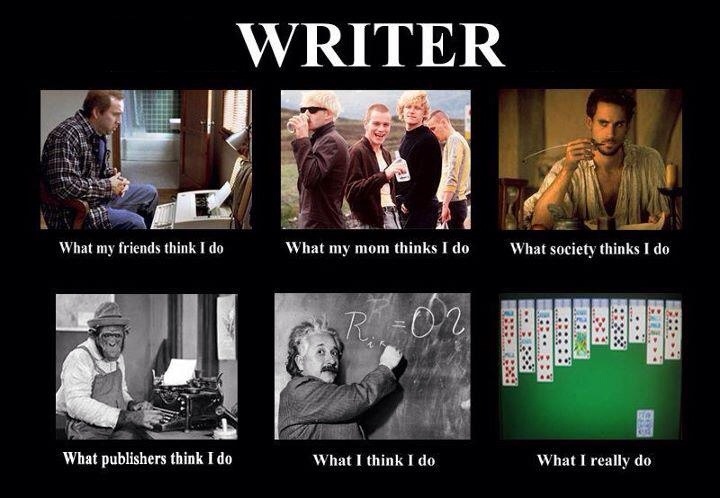 ), I wrote (terrible) fiction in my free time, intending to become a full-time “writer” at some point. There’s nothing wrong with being a writer, mind you, but I had this romanticized notion in my head that I’d land a book deal, and be able to sit at home all day writing stories and that’d be that. Wait, there’s a meme for this. I won’t bore you with the details, but I basically spent my entire collegiate and early professional career trying to find a career that would give me the support I needed to pursue writing. But somewhere along the way, I began investing more and more of myself into my studies and my career, telling myself “I’ll write more when I get past this semester/work deadline/conference/etc.” Writer’s Block become something of a self-deprecating joke; anything I did was just another excuse on top of an already growing pile. I won’t bore anyone with the details, but I was really unhappy with my life for several years. 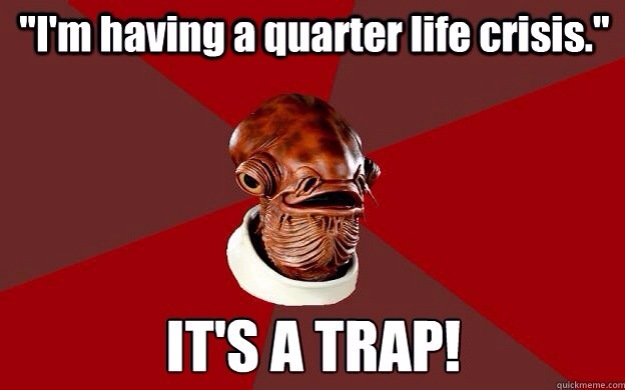 Call it a quarter-life crisis. Then I found sewing. Well, to be specific, cosplay, which then lead to sewing. I won’t be dramatic and say that it’s changed my life, but it has filled a creative void in my life that has sorely neglected for far too long. Blogging has had a similar effect. I’m not giving up on a dream of writing, but I think it’s slowly evolving into something else. I’m not entirely sure what yet, but I’m finally okay with that. “The Geeky Seamstress” was partly inspired by this random thought I had of what a pixelated sewing machine would look like. (If someone wants to help with this, I will repay you in Internet hugs, cookies, and rainbows. Or, you know, actual compensation). The more I thought about it, the more I liked it. 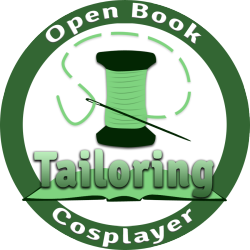 The new name is also an attempt to more accurately reflect what this blog is about: a geeky gal (yours truly) enjoying sewing, cosplay, and other pursuits. I was tempted to go with Geek Girl Sews, but my inner English/literature buff couldn’t handle the half-hearted attempt at alliteration.